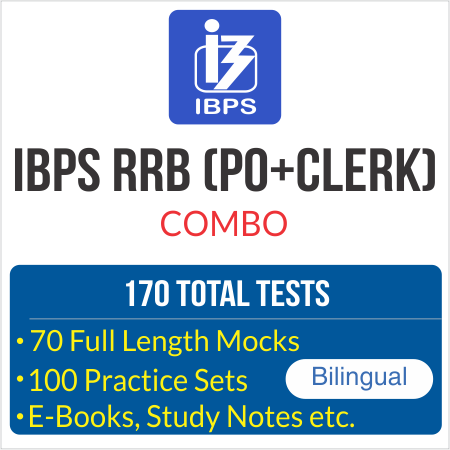 IBPS RRB PO and Clerk exams have been quite challenging these days and once you clear these you get lucrative salary and many other benefits. As the competition is getting tough, one needs to practice a lot to beat the competition. 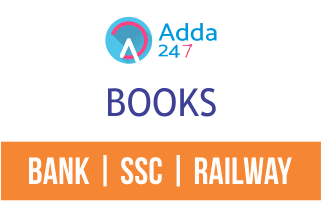 Therefore, Adda247 has brought a complete package of test series for both IBPS RRB PO as well as Clerk examinations. The test series are prepared by experts in all subjects of Adda247 team. The test series are based on the latest pattern with most updated levels of questions. Our package consists of 170 + TOTAL TESTS with weekly GK update practice set (more than 60 questions) and weekly banking awareness practice set (more than 30 questions). Our test series is based on the latest pattern and is prepared meticulously by ADDA 247 team in association with Career Power. We have left no stone unturned to provide you with the test series of every format possible.